Instrumentation and Components for the Vacuum Coating and Thin Film Deposition Industry. Quartz Crystal Sensors, Feedthroughs, Cables, and more. We will also customize or modify our standard products to fit your exact requirements. Our line of Quartz Crystal Thin Film Sensors is compatible with most Monitors and Controllers on the market, including the MCM-160 and the TMC-13, which we also supply. 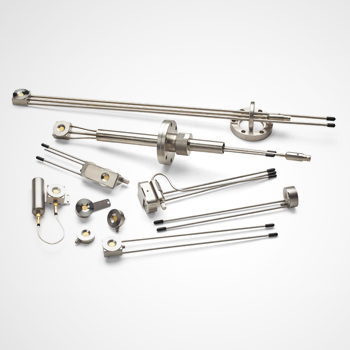 We manufacture a wide variety of water-cooled, non-water cooled, compact, high temperature, right angle, single and dual shuttered sensors, and multi-crystal sensors. 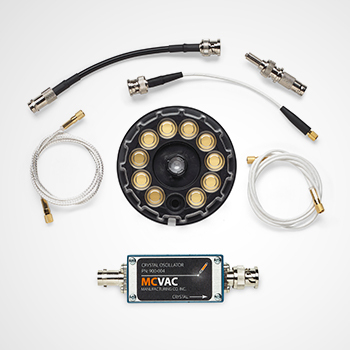 We willingly modify our standard sensors to fit your exact requirements. 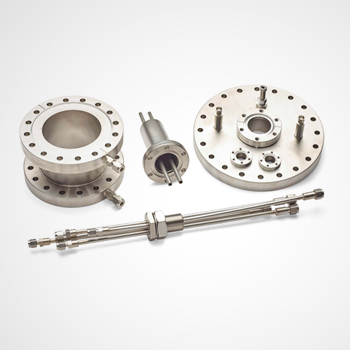 We manufacture high quality, quick turnaround, custom vacuum assemblies and feedthroughs. 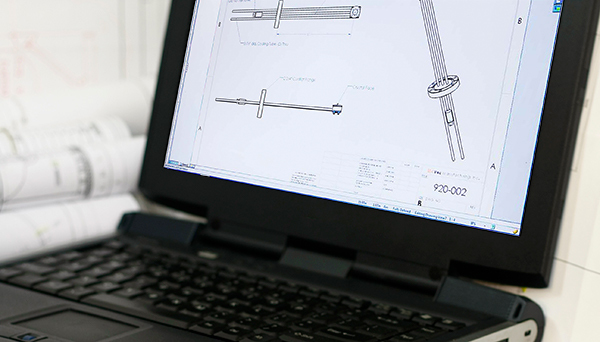 Our assemblies can be built to customer specifications, or we can design and supply SolidWorks drawings to fit your exact requirements. Whether a single piece or production quantity, our design/build services are cost-effective and quick to completion, saving you time and money. 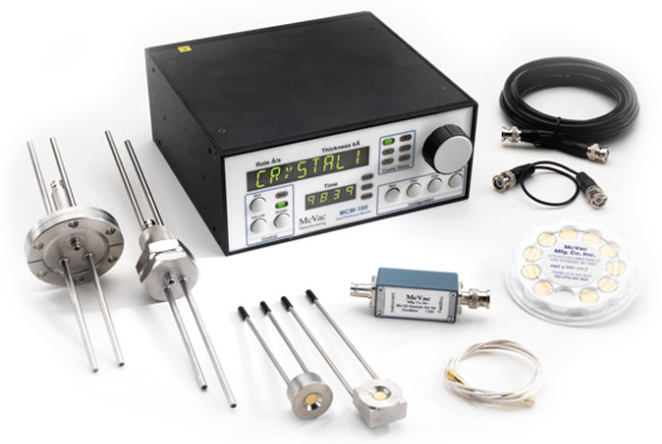 Our line of Thin Film Coating Instruments includes Thickness Monitors and Controllers, Cables and Quartz Crystals, and related accessories. Please contact our sales department with your specific coating instrument accessories requirements. Providing Quality Products For The Vacuum Coating Industry Since 1989. Our Production and Engineering employees have nearly 60 years combined experience in the Vacuum Industry. Our products are, but not limited to, Instrumentation for the Vacuum Coating and Thin Film Deposition industry. Our Quartz Crystal Sensors, Feedthroughs, Cables , and related products are sold and used all over the world.